The importance of document paper shredding Limerick cannot be understated, services are nationwide in Ireland and guarantees a shoe fitted service to all clients. If you are an owner of a business and making good money, you must be aware about the document security and its perceptiveness. Security of documents is of imperative importance even if you don’t require them anymore. Hackers and informational data thieves are always probing for fast ways to enter the information security systems. Documenting data might be of no use to you, but matters a lot to thieves. By leaving them in a non-secure location or sending them for self-destruction and/or general recycling, you are straight forwardly providing them with an opportunity to access your confidential files. 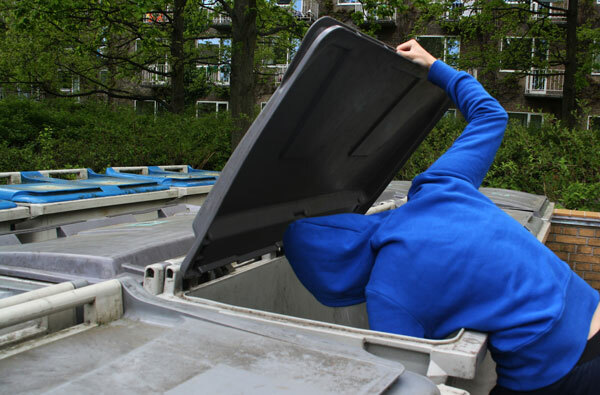 Some Eco – friendly industries recycle their documents through their waste recycling provider, which is the clear path for trespassers to get what they need. It is certainly probable to hack the identities and other blue-chip information out from financial records, legal documents, medical records etc. once your paper data leaves your premises in a general waste lorry. Once your informational data has been stolen, your bank accounts, personal accounts, profiles and business deals come under intense risk. And such thieves are onerous to catch. 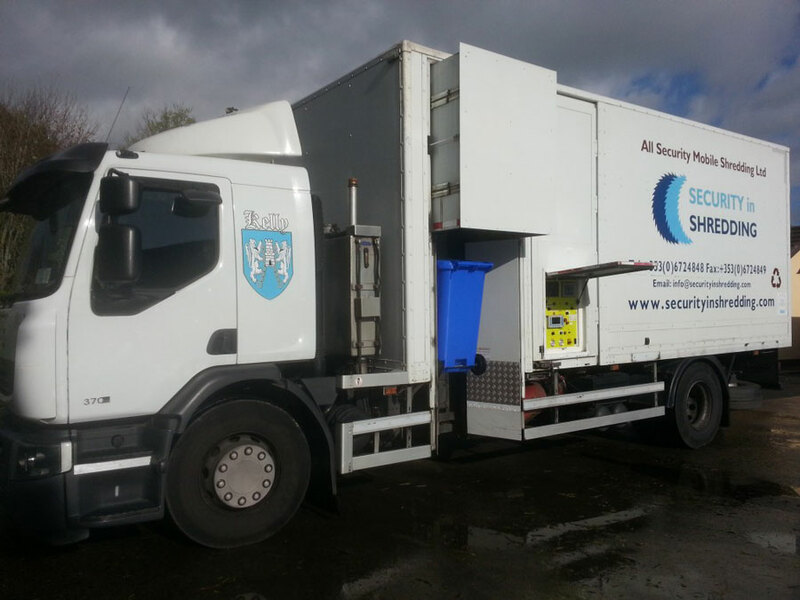 Professional specialists of paper shredding Ireland service is the only prompting solution to it. One less thing to be worrying about when it is dealt with by professionals!!.. This entry was posted in Confidential Shredding, Data Destruction and tagged Data Protection, Dumpster Diving, paper Shredding by Security in Shredding. Bookmark the permalink.